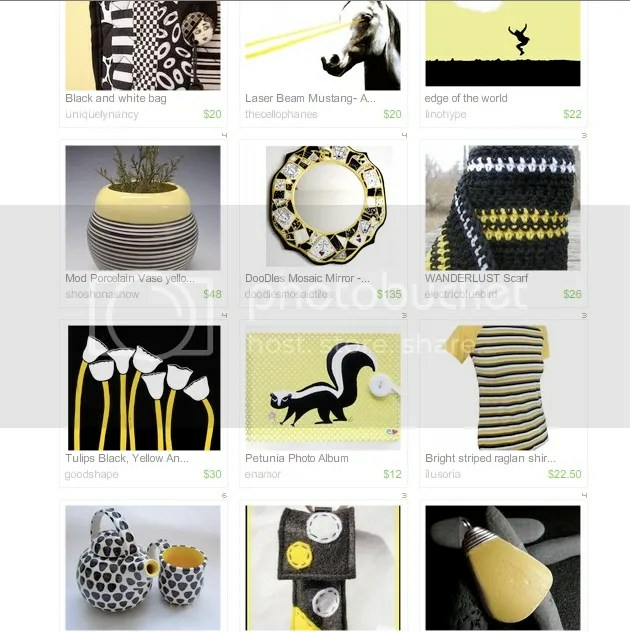 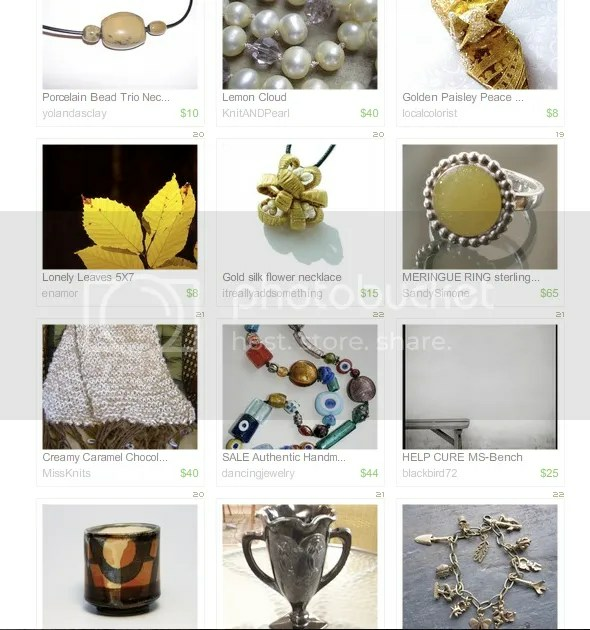 I happened to catch these treasury lists which featured enamor items. 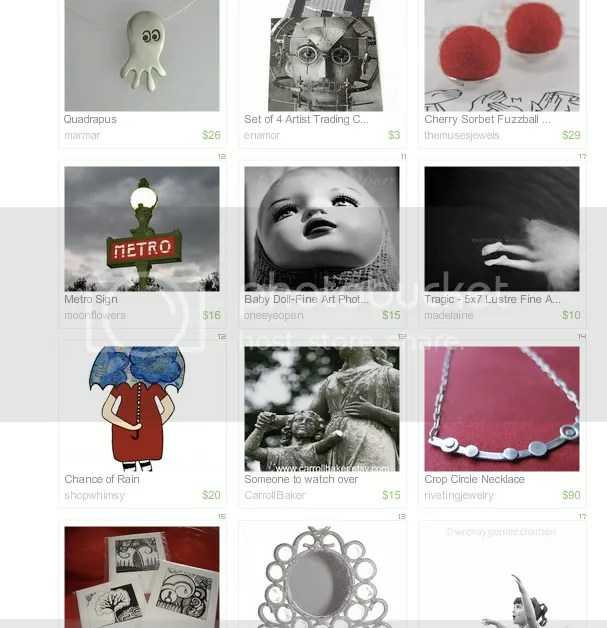 I’m always pleasantly surprised to be featured, especially with such a great grouping of items. 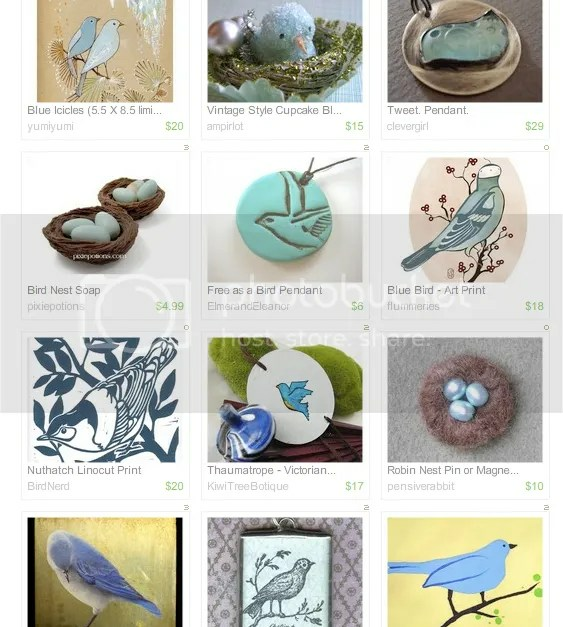 Check out The Etsy Treasurytoday!